Everything is nice esp. the colour change throughout the pict. Una de las tareas principales de la PROFEPA es incrementar los niveles de observancia de la normatividad ambiental a fin de contribuir al desarrollo sustentable. nice. . ^^ luv the colors. . ! 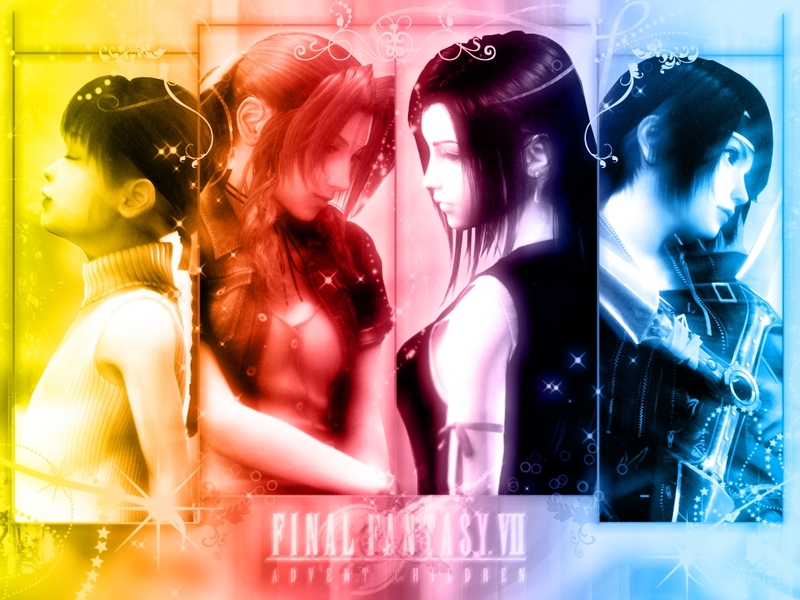 all of the girls from ff7 ad children put together in one wallpaper... interesting idea, love what you've done with it good job ! Nice effect, well done. Good character images, good colour change. Cool colour! Thanks for doing this wallpaper.